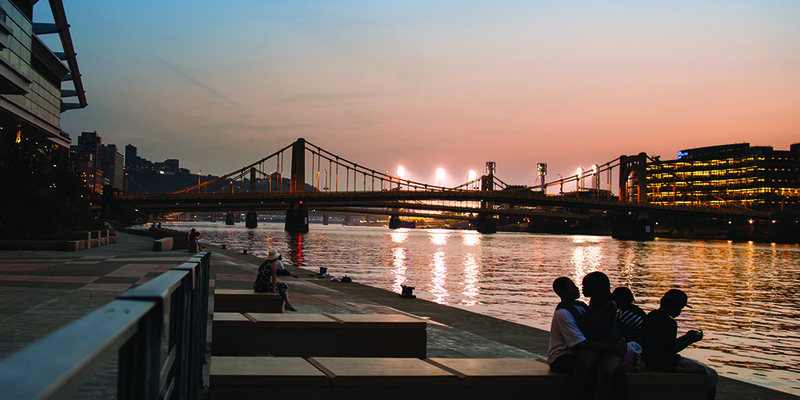 New Philanthropic Leaders Fund Your opportunity to make Pittsburgh a livable city for all. The iconic City of Pittsburgh skyline. 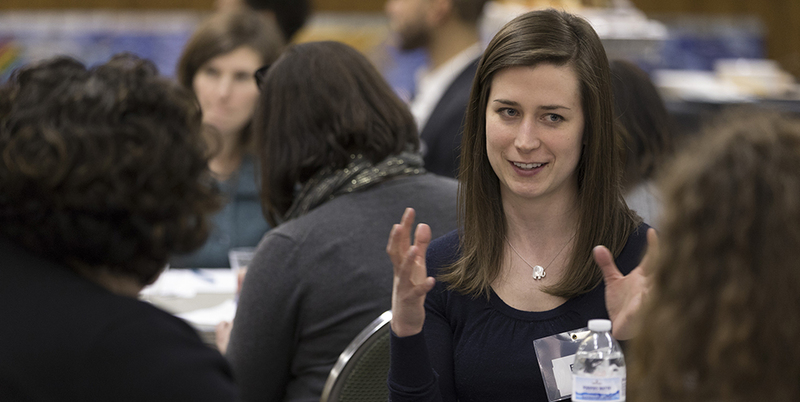 The New Philanthropic Leaders Fund is an active network of connected professionals between 22 and 40 years old who dedicate time and resources to improve the Pittsburgh region by practicing innovative, evidence-based philanthropy. Members make an annual donation to the New Philanthropic Leaders Fund, focused on the 100 Percent Pittsburgh initiative. Explore the site to learn more about the program and schedule and sign up to become a New Philanthropic Leader. For more information about the New Philanthropic Leaders Fund contact us today at 412-391-5122 or by email at callande [at] pghfdn.org. The initiative's goal is to develop the next generation of Pittsburgh philanthropic leaders. Sign up to become a New Philanthropic Leader.